It is our duty to arm upcoming generations with the tools to make educated decisions. The phenomenon of the young being sought out at vulnerable and uncertain points in their lives, is not unique to any culture. Our societies are saturated with women looking to reinvent themselves after their prime, having given to others in many ways in their past. 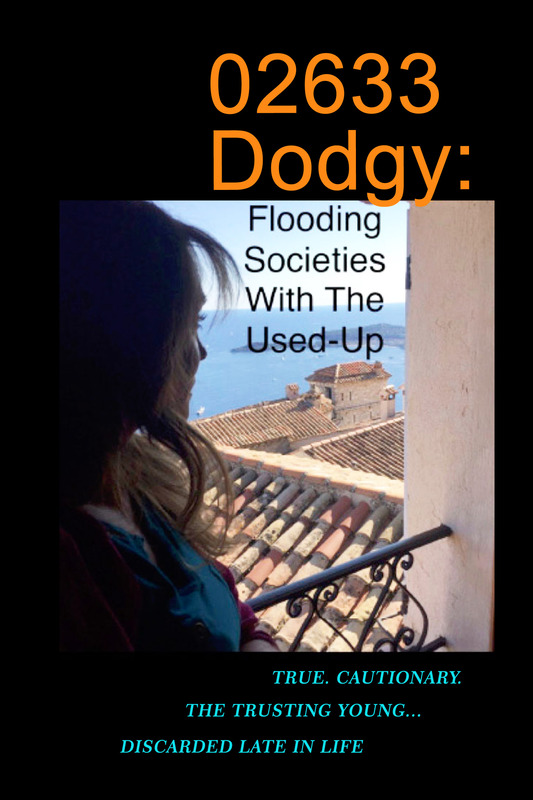 PK Klark’s 02633 Dodgy: Flooding Societies with the Used Up is a personal account and cautionary tale, aimed at inspiring frank discussions about the misuse and abuse of young people in any form. This work is intended to help the many young women who become prey because our societies allow the more powerful, usually older echelon, to see it as their right to use the young. The atrocious account will have you feeling the legal system could not be manipulated so easily; public record and court documents enclosed will show the facts. 02633 Dodgy: Flooding Societies with the Used Up is a true story, and a starting point for PK Klark’s fight to help herself and guide others. PK Klark is a uniquely talented woman. A success in many facets of life, she has built a life for herself and her family, along with multiple successful businesses. She is a passionate and caring mother to two sons, Devin and Harrison. She was born to be a volunteer and to help lovingly guide the next generation. All there is to know about her glorious life is detailed within PK Klark’s resumes, accolades, and personal descriptions found within this book.